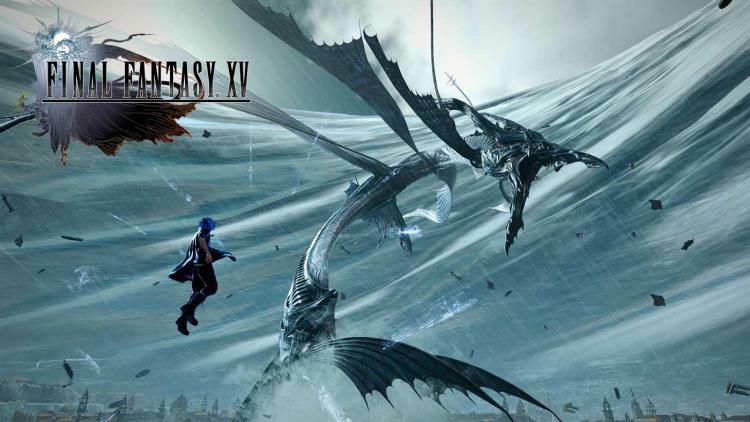 Final Fantasy XV, released 15 months ago for Xbox One, will now be enjoyed by PC gamers with the release of the Final Fantasy XV Windows Edition. The Windows Edition of the game includes Windows PC exclusive features using the latest technologies offering improved gameplay and superior visual quality over the console counterpart. Play Final Fantasy XV with HDR support on 4K resolution with a maximum FPS of 120 so you can explore the world of Final Fantasy XV with high-resolution texture implementations. Final Fantasy XV Windows Edition integrates NVIDIA GameWorks Technology to deliver incredibly high-quality graphic expressions. The game will also support Windows Sonic. To give a more immersive and realistic first-person view, PC gamers can enjoy 21:9 aspect ratio displays. Also, cloud-sharing can share their Xbox One achievements with the Windows Edition on cloud. Mod Tools will also be available on the Windows Edition to allow users to change and add different game elements for a totally different gaming experience. Final Fantasy XV Windows Edition is now available on Steam and Microsoft Store for £34.99 incl. VAT +.